The Arlen Ness Motorcycles Facebook page has announced the passing of its patriarch on March 22, 2019. Born on July 12, 1939, Arlen Ness became a giant in the custom motorcycle business, often referred to as The King of Custom Motorcycles. Arlen Ness. 1939-2019. In addition to Arlen Ness Motorcycles in Dublin, Calif., which dates back to the 1970s, Ness had a fruitful relationship with Victory Motorcycles. A series of Special Edition Arlen Ness Victorymotorcycles amplified the Minnesota-based brand’s credibility in the 2000s. In 2016, Ness was earned the Sturgis Lifetime Achievement Award. There will be a memorial service and celebration of life at a later date. Ness is survived by Beverly, his wife of 59 years, along with his children and grandchildren. Ness’s son Cory and grandson Zach are also noted custom motorcycle builders. Arlen Ness - 1939-2019. 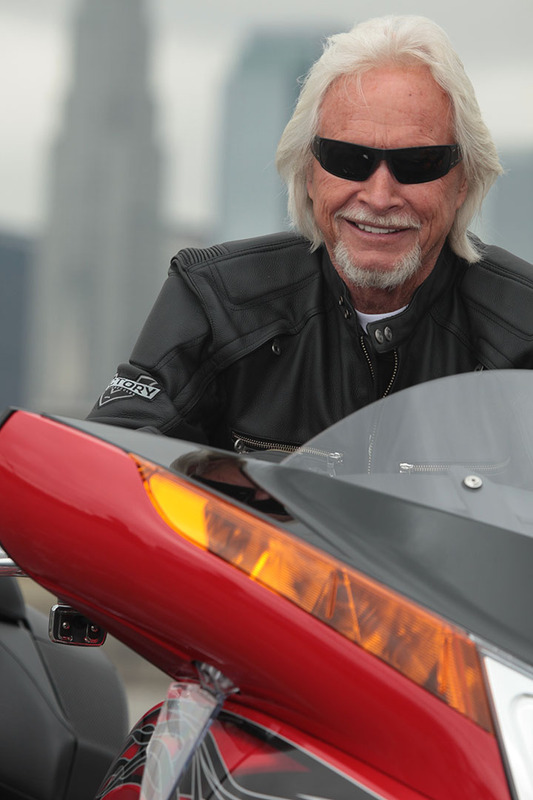 Arlen Ness of custom motorcycle building fame has died at the age of 79. Ness also designed motorcycles for Victory. I guess him and Indian Larry are tying one on right about now. Exercise the Bill of Rights. It's good for your Constitution. i think indian larry is " tying up "
All times are GMT-5. This page was generated at 03:27 AM.